"I’ll Be Your New York is a tale of self-subversion and desire that offers a girl’s take on the much cherished and coveted l’amour fou." "Shot in the suburbs of Madrid, Nebúla wonderfully captures that 'in-between' space that is neither quite city nor suburb, but rather a no-mans land that lays somewhere in the midst. 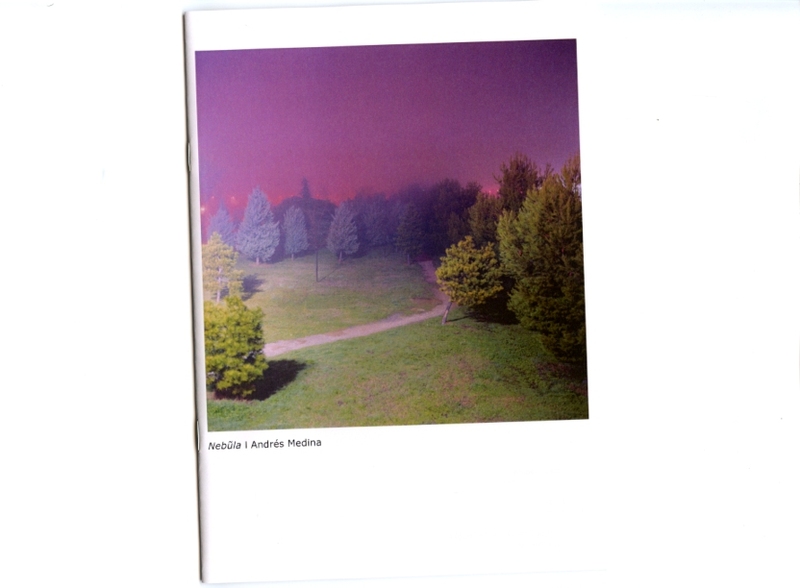 This enigmatic space is excellently captured by Medina in this series, captured on a solitary night shrouded in mist. In an area where all is not always as uniform as it seems, we are left to make our own judgements." 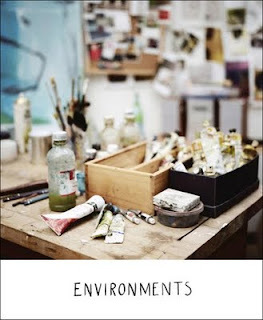 "Environments is a book of photographs, documenting studio spaces of eleven creative people working in Australia. I was wondering if there is a connection between the space and creative work that comes out of it and set out to explore. While focusing on the details of the space and behind the scenes moments, I was hoping to capture the person who works in the space, but without necessarily pointing my camera at them directly." 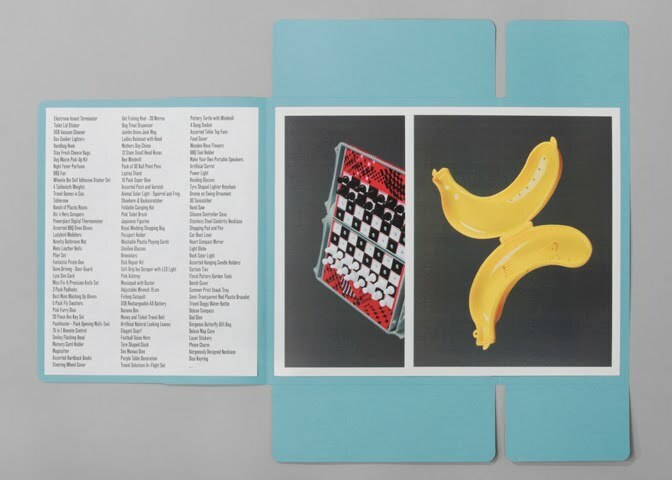 Artist(s): Alison Withers, Caitlin Molloy, Gwenn Clement, Zach Malfa-Kowalski, George Beleznay, Timothy Sullivan, Leonor Matos Correia, Samuel J Davison. 26 pages, 14.8cm x 21cm. 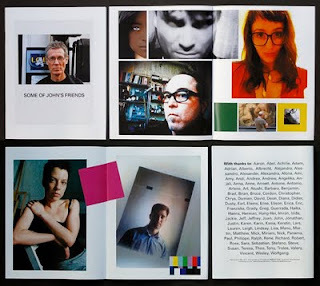 "A photographic journal from Melbourne, Australia featuring the work of 8 artists from all over the world." 9.5 x 11.5 in. / 24.13 x 29.21 cm. "Somewhere in densely populated Holland exists a twilight zone where it is possible to travel in time: a small strip of dunes separating polder and sea, just a twenty minute drive from the city of Amsterdam. In Dune, Misha de Ridder unveils natural scenes so estranged and mysterious that they could be described as unreal realities. Lushly presented in this limited-edition artist book, De Ridder’s precise and highly detailed photographs call to mind Dutch landscape paintings of the 17th century and Romantic Era. 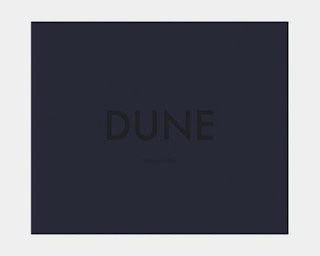 In the barren and tormented nature of the dunes, it is light, color and atmosphere that salvage the memory of a wilderness lost." 5.25 x 8 in. / 13 x 20 cm. "A photo zine about camping through the American Southwest." 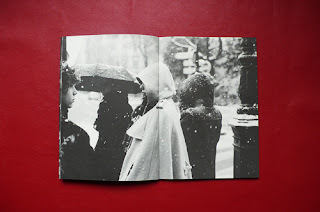 "48 photographs about Le Marais neighborhood taken by Gianluca Tamorri over the past few years." 9.5 x 7.75 in. / 24.13 x 19.69 cm. "In a departure from the colorful still life photographs he is known for, artist Sam Falls brings together a series of black and white images for the first time in his limited-edition artist book Visible Library. With a large format camera and a few boxes of expired film, Falls spent a day making these beautiful and haunting pictures in the stacks above the American Wing at the Metropolitan Museum of Art in New York. Like 'walking alone in the woods,' as he refers to it, Falls created what can easily be considered his most intimate body of work, a personal meditation on art, history, preservation and the photographic medium." 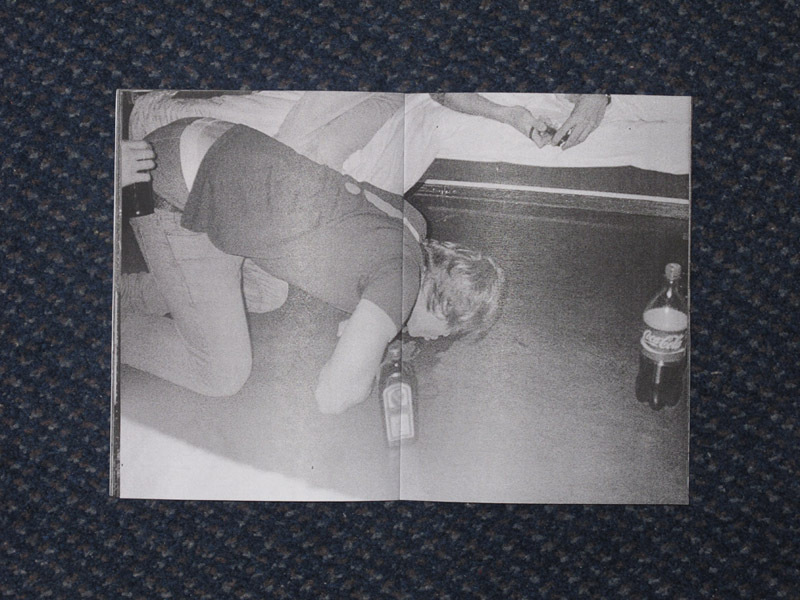 "A zine about getting high and wasted in Amsterdam. Nothing profound. Just fun." Foreword by Evan Osnos, foreign China correspondent for the New Yorker. 302mm x 240mm / 12" x 9.5"
"Ian Teh explores the industrial hinterlands of China’s far-flung and impoverished provinces with unflinching precision and subtle intensity. 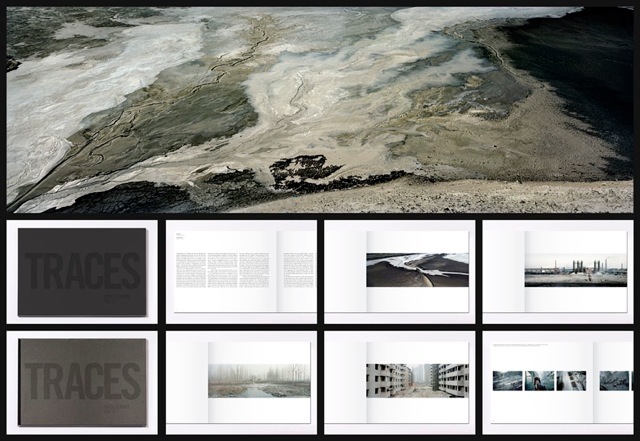 From industrialisation to pollution, these photographic works present the landscape as a repository for humanity’s endeavors, somehow a source of memory and a silent testament to our material desires." Each book signed and numbered. "Carl Gunhouse has traveled across the United States for the past five years creating a portrait of American desire and the dire consequences these yearnings have wrought: a struggling economy, half-finished commercial construction projects, abandoned suburban cineplexes, and foreclosed homes in never-completed subdivisions." Each book, signed and numbered. 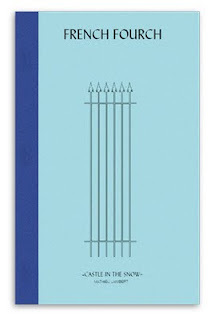 €22 / £20 / US$32 which includes postage cost. 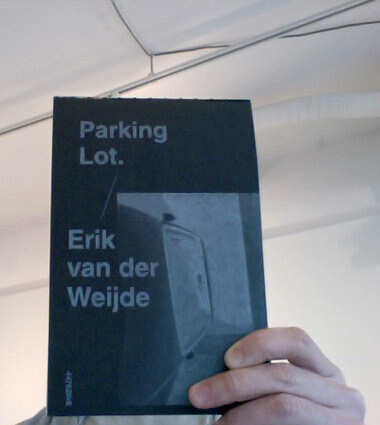 "This book is about appropriation. Appropriation from the appropriator if you like. I won't say more, you will have to work it out for yourself." "Selected photos from the series 'Kenickie' and 'Frenchie'. 'It's Raining Patty Simcox' combines the stereotypical views of England being perpetually grey, and it's inhabitants stoical and resolute, resulting in a series of photographs that show both the quintessence of the working classes, and the subtle allure of youthful dreams." price : 5,00 can $ + shipping. "The book shows 13 snapshots of snowcovered houses in Montreal." 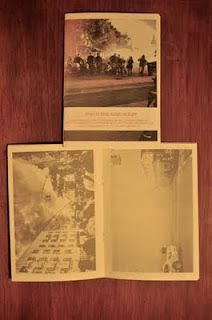 "this is volume one for an ongoing xerox essay on love, hate, routine and photojournalism (...)"
"Booklet contains 9 images, cassette is 6 minutes long on each side and contains sounds recorded at Willets Point and commentary by politicians, local business owners and Willets Point’s only resident involved in the fight to save Willets Point. Photographs and sound bites from Willets Point, a colorful industrial area of Queens, NY currently fighting Mayor Bloomberg's million dollar redevelopment plan." 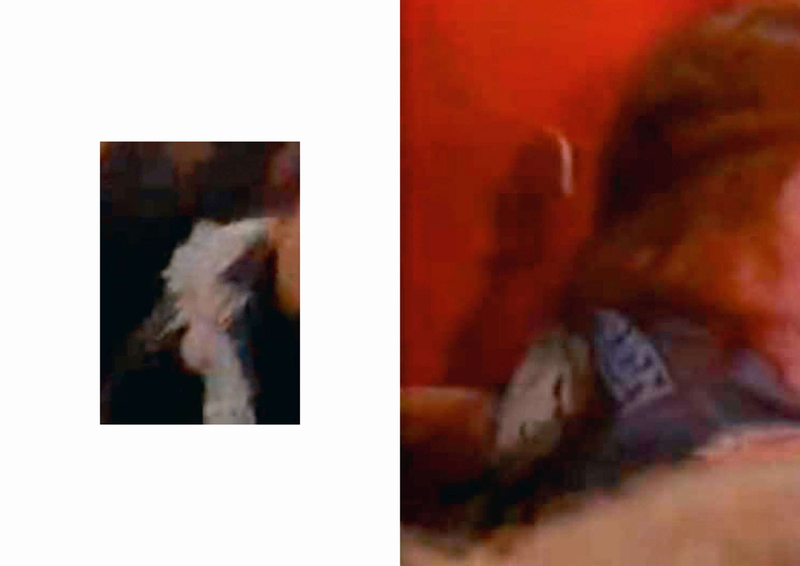 Thrashers is a series of screen dumps taken from YouTube clips of 80's thrash metal concert videos. 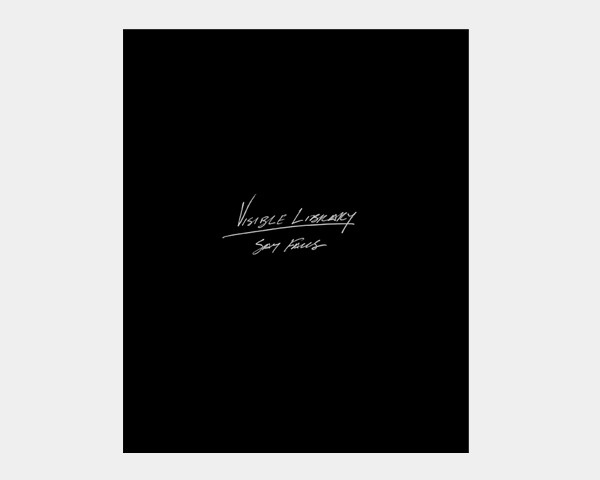 Immersing himself in the crowd looking for fleeting moments of aggression typical of the metal scene, the result is a 48 page, oversized book that captures a raw but gentle aesthetic. 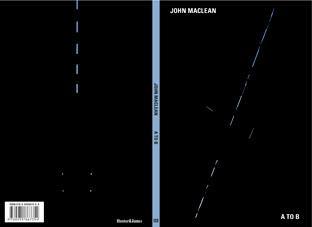 John MacLean's seventh self-published book. Forty-two photographs taken during 37 walks between the sites of Newgate Prison and the Tyburn Tree, between 23 August 2009 and 3 February 2011. Die-cut folder screen printed in white and black ink containing eight unbound 4-Colour Process Screen prints w/ offset printed Flysheet. Packaged in a protective pvc wallet. 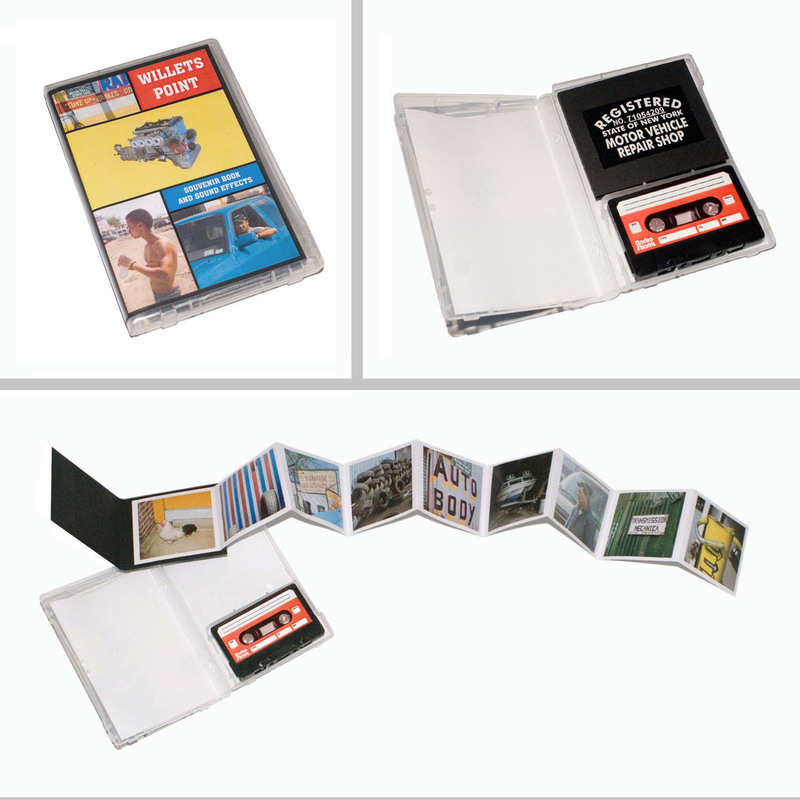 "What We Buy documents products currently available to buy in the UK for £1 or less. Intent on investigating the nature of those products, the illusion of value and the purposelessness and humour of the things we are seduced by." 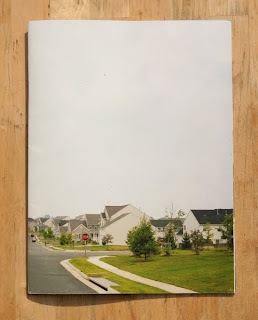 "The photographs in this newspaper are my interpretation of non-places (inspired by Marc Auge), places of transience that do not hold enough significance to be seen as places. I also took the liberty of photographing some persons in these non-places as they are as transient as the place they occupy. Non-places. Charles de Gaulle, Geneva, Cologne airport and Blackpool hospital." 16 pages (32 full color plates) + 8 pages booklet with texts. "In this project, Berlin becomes an exciting stage where to make a transgressor photographic exercise. The artist uses the inconsistency with which a piece of software interprets non-scheduled commands. 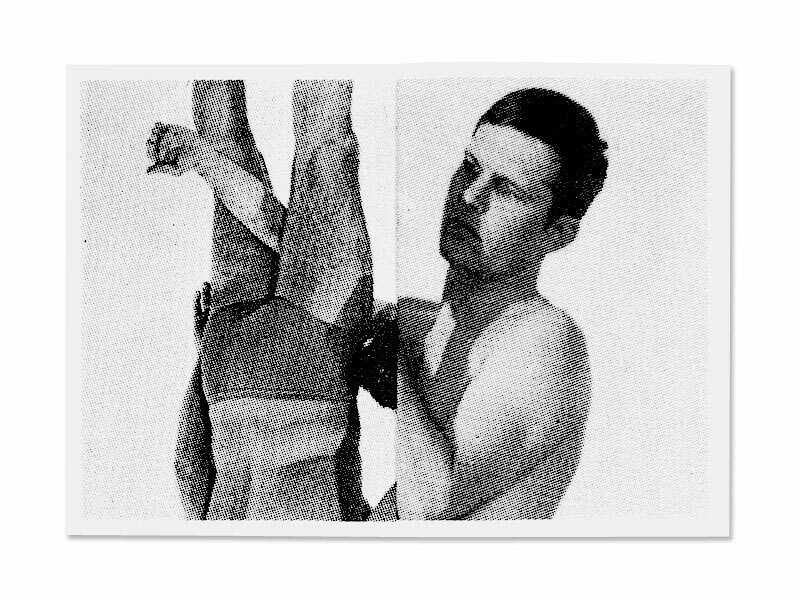 Tornero does not know the parameters used by the computer for sewing and editing the images nor he knows how the order will be executed, which means that the final result is largely left to chance." "Young men in bathing suits demonstrating some form of body work, wrapping their arms and hands around each others’ bodies and heads. 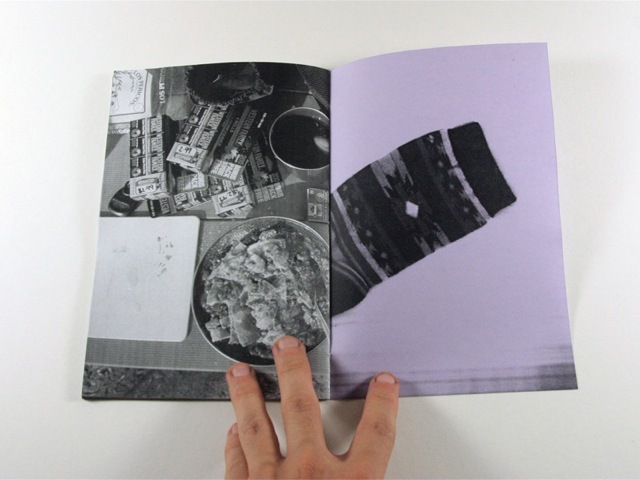 Zum Geleit is a 'Garbage Publication' by Hands on Papers"
"Car interiors at night. 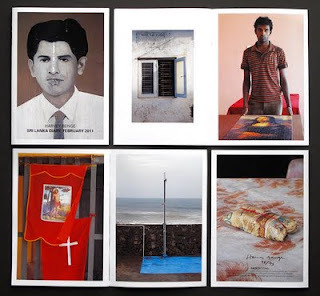 In Tokyo"
"This is the visual diary I made following my month in Sri Lanka in February 2011."